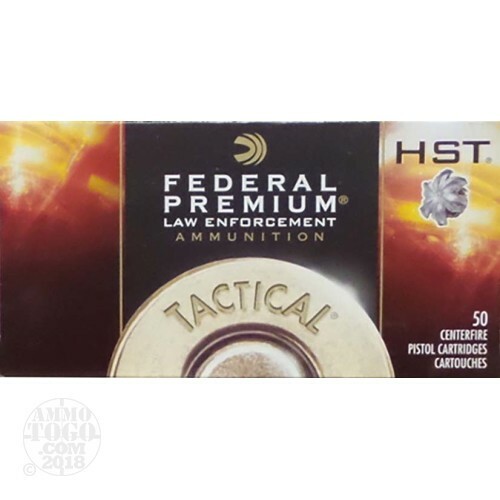 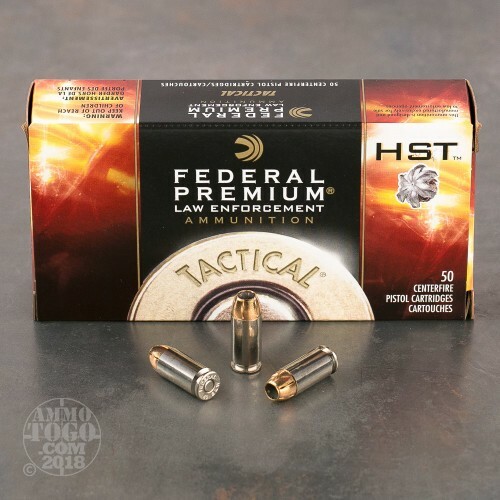 Although it was designed in response to law enforcement requirements, Federal HST ammunition is also a dependable choice for self-defense and concealed carry due to the often similar nature of threats faced by police and citizens alike. 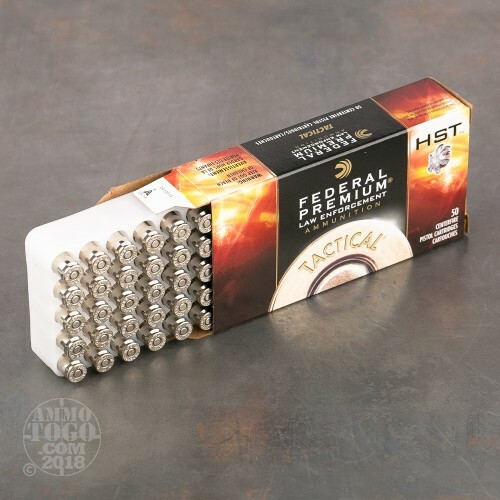 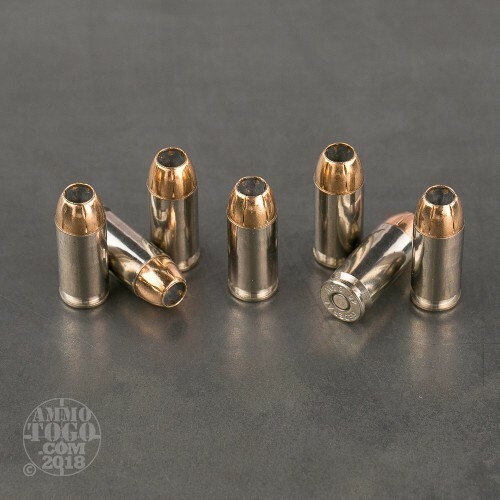 Each .40 S&W cartridge in this bulk priced case of 1,000 fires a heavy 180 grain jacketed hollow point bullet that is pre-cut to produce six-petal expansion and approximately 12 inches of penetration--enough to incapacitate a threat without overpenetrating. 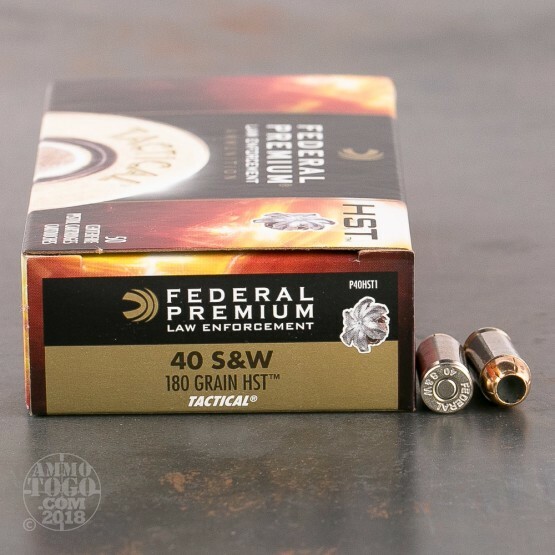 This ammo is made in the USA and uses nickel-plated brass cases and non-corrosive primers.